I don't know the last time I got new sneakers. It's been quite a while. Do you remember when you were young, and you got a new pair of shoes? Were you anything like me, and thought you could run faster? I have no idea where that came from, but that was my most favorite part of having new sneakers, running faster. Oh, and the fact that they were stark white! Earlier this month, I reached out to Lugz to see if I could review a pair of their shoes because I kept seeing them in ads everywhere, and wanted to get to know their shoes better. I actually only thought they did boots. Turns out they have much more than just boots. They agreed to send me their Zrocs! The Lugz got here a few days ago, and I'm loving them. No, I haven't tried to see if I can run faster. I'd probably sprain an ankle or throw out my hip. HA! They are gleaming white, and fit perfectly! My size is somewhere between a 7 1/2 and an 8, so they sent a size 8, and it was definitely the right choice. The cushion on the inside has made wearing these so nice and comfortable. Then there's the cute, metallic "L" inset on the outside of both sneakers. 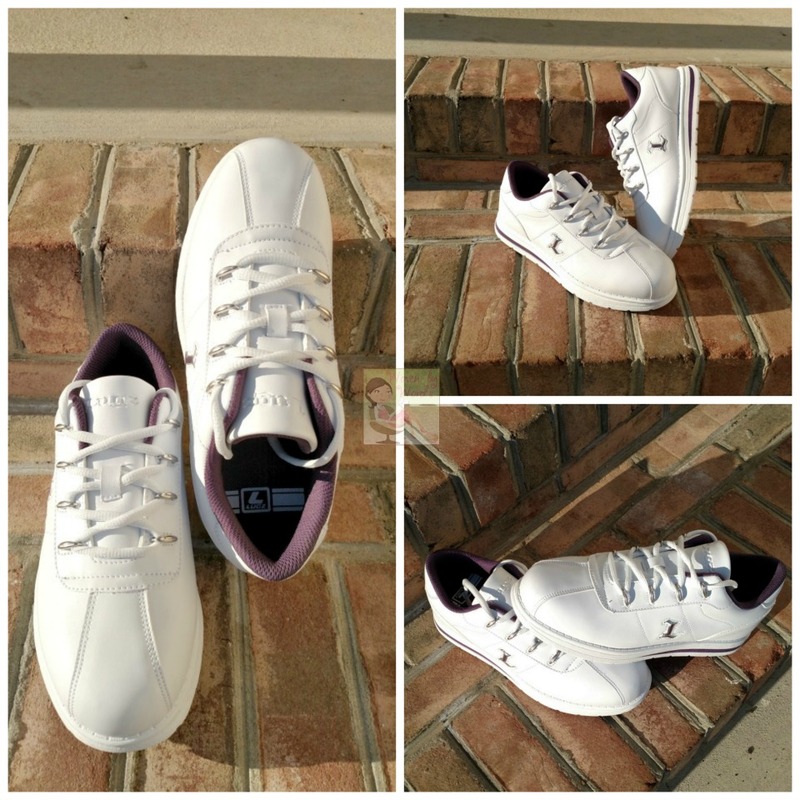 For the Women's Zrocs, they come in three color options: white/raspberry, white/mulberry, and white/yonder blue. There are even Men's Zrocs. I have fallen in love with their Tallulah Hi winter boots. I know, I know, we're just out of winter, but they're so fabulous! I also am head over heels for their Laurel suede slip-ons. Now, they probably wouldn't stay in my closet for long, because my oldest daughter loves these kinds of shoes. In fact, she'd probably live in them if she could. Now, here's the exciting part, on Saturday, I'll be giving away a pair of these sneakers in a wonderful giveaway! Be sure to check it out, and enter. Please follow them on their social channels as well: Instagram, Facebook, Twitter, and Pinterest. What were the last new shoes you bought? These look nice. I love the touch of purpley magenta? These shoes are so cute! I love the simplicity of the design :) Thanks for the review. 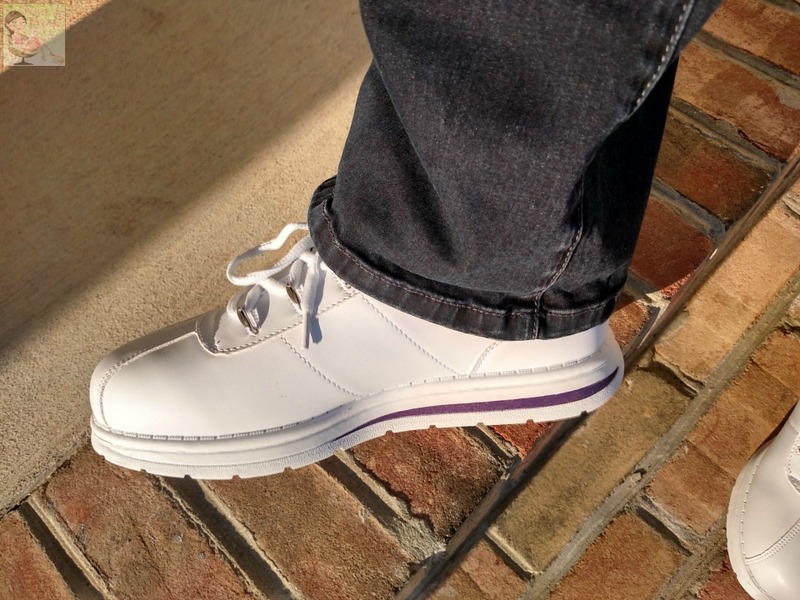 I love the look of these Lugz shoes and they are very pretty and stylish. These are a great pair to walk in this Spring and Summer! I love Lugz shoes and boots. So comfortable! I love the fact they will go with Jeans, sweats, or yoga pants! They for sure look comfortable and very lightweight for the summer! These look like a great pair of shoes.I really like Lugz because they have so many styles to choose from. I am a huge fan of Lugz and I can't wait to get a pair of Zrocs. I already have a pair of Lugz boots and my son just bought a pair for his son that isn't even born yet. We are expecting him in June, but he already has his first pair of Lugz. Thank you. I can't remember the last new shoes that I actually bought myself. But for Christmas my boyfriend got me the CUTEST pair of black flat knee high boots and I LOVE them! These Women's Zrocs do look very comfortable. They look modern and well made and I do like the colors. These look very comfortable. I need to start walking again as it is getting warmer and I like cute but comfortable for my shoes. I would love to have a pair of Lugz sneaker. They look great. I can't wait to get my feet in a pair of these! Waiting impatiently for hubs to let me buy more shoes. haha. I have seen great reviews for this brand! I can't wait to try a pair myself! It's so hard to find comfortable shoes! These are so nice, I like the style and they look so comfortable to wear, I wouldn't mind using these to do my work out in or when I go riding my bike. These look cute. 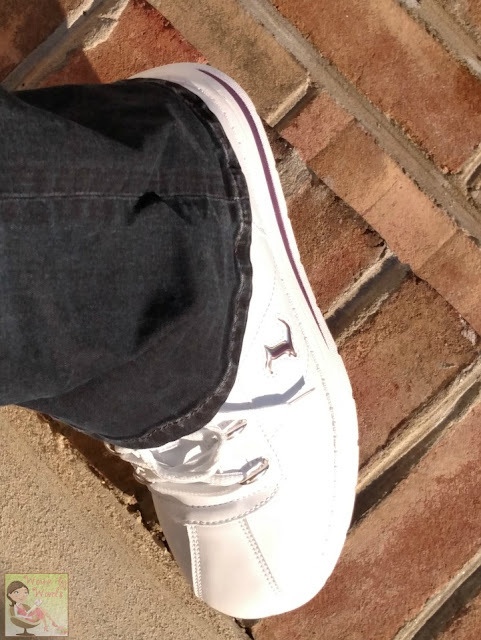 I'm glag Lugz has created a athlethic shoe. I like the accent color options too. I like all the styles and colors they offer. These look like really comfortable shoes and I'm glad they are cushioned. Thanks for mentioning sizes and how the 8 works for you. You never know what size to get. I am extremely pleased to see how Lugz is expanding its line. My daughter has a pair of their black boots and for her birthday this year I got her the potion (purple) and white boots which have been a big hit at her school with all the other girls asking where she got them. For myself, I just got a pair of new shoes a week ago as I am planning an event in July when we go to Central America to visit relatives. These shoes are very nice for springtime. I give thumbs up on weightlessness. I dont own a pair of the shoes but I love all the styles they make and the many different colors like the boots come in too.